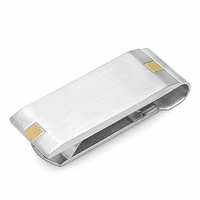 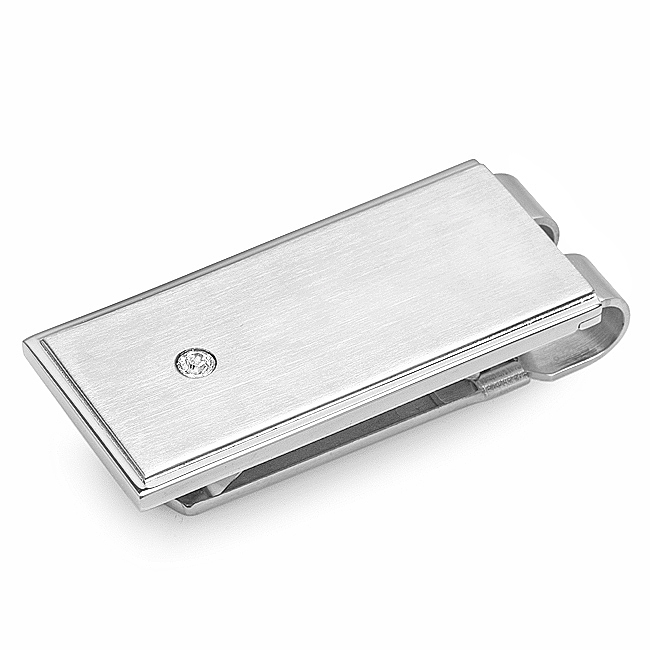 Simply elegant, with a dash of bling, is the theme of the Hampton Collection money clip! 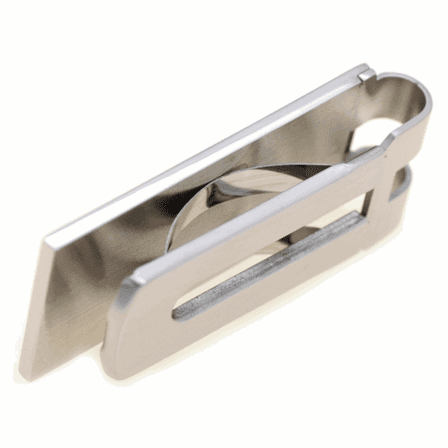 The surface has a satin finish, with narrow highly-polished border. 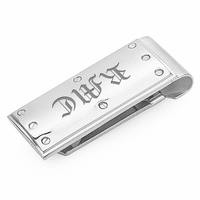 A single cubic zirconia gleams at one end, leaving room for free custom engraving of his name, initials or message. 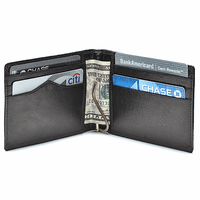 The ingenious spring-loaded mechanism opens easily to add or remove cash, yet grips from 1 to 25 folded bills securely! 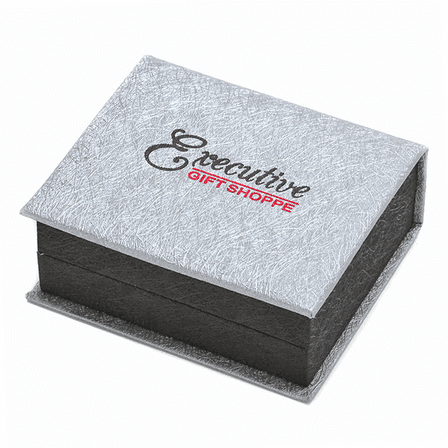 The money clip is packaged in a gift box, ready to make his day a special one!